30 firearms and $ 18,000 in cash were also seized. Patrick Duchesne, 46, needed cash. 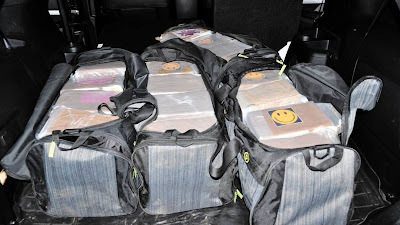 The Saint-Jerome resident's plan for easy money came crashing down when cops found 80kg of cocaine in sports bags in his Ford Explorer. He was sentenced to seven and a half years. Duchesne was a former member of the Devils Ghosts, a Hells Angels' puppet club on the North Shore. 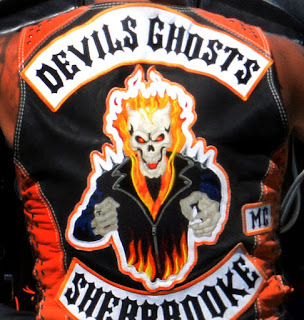 The Laurentian Devils Ghosts was founded in 2012 by Salvatore Cazzetta and was dismantled in 2016. Duchesne was seen as the ringleader in the cocaine ring.